Are there resources available to help set up and learn Milestones PM+? Use the Milestones PM+ Admin Guide to get more familiar with Milestones PM+. If you require professional assistance with your setup or technical support, we offer a Milestones PM+ support & upgrade plan. 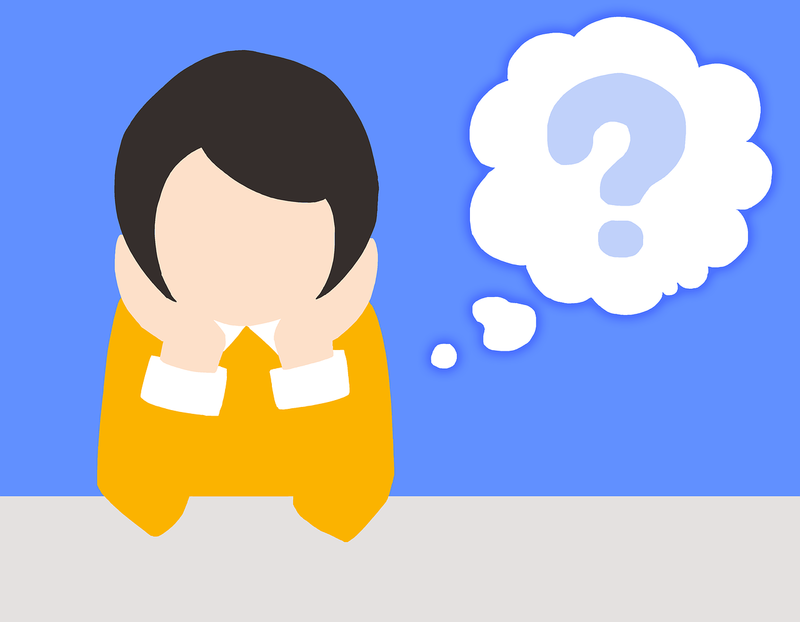 Do you have an end-user training manual? For setting up the application, please see the Milestones PM+ Admin Guide. For workflow-related questions and how to enable certain business processes, you will need our consulting services available through our Milestones PM+ support & upgrade plan. Do you have a recorded demo or overview? Yes. Watch now: Milestones PM+ recorded demo. What is the difference between Milestones PM+ Free Version & Milestones PM+ Premium Edition? We have a summary of the differences documented here. Does Milestones PM+ have feature XYZ? To see if Milestones PM+ has the feature you are looking for, please review the rest of the content on our website including the Milestones PM+ feature list or watch the recorded demo video. What edition of Salesforce do you support? What licenses are compatible with Milestones PM+? CRM license – For anyone who needs both a Sales Cloud or Service Cloud license + read/update your project data in Milestones PM+. Employee Apps Plus (Salesforce Platform license) – For anyone who needs to read/update your project data in Milestones PM+ as well as for additional custom applications and objects. Chatter Plus license – For anyone who needs to read/update your project data in Milestones PM+ as well as for chatter license. Milestones PM+ User licenses – For anyone not yet licensed using the above license types who needs direct access to login to Salesforce and update your project data in Milestones PM. Contact us for a quote. How well does the app integrate with Salesforce? Milestones PM+ is 100% native to Salesforce, so you can integrate most any Salesforce object (standard or custom) with our app. For example, if you want to create a project from an opportunity, you can do this in Milestones PM+. What do I get with the free version of Milestones PM+? You get basic program, project, milestone, task, risk management, issue management, calendar, and gantt functionality in Milestones PM+. You can also create project templates (with some limitations) and use them to create new projects. There is summary tab that will allow you to search for projects or view a dashboard of each project. If you go with our support plan, we can help you to implement more advanced configurations and customizations such as setting up Milestones PM+ to use our built in trigger to automatically generate a project from a template or customizing the gantt chart. Our Premium Edition unlocks all the premium features that the free version doesn't have. Our release process typically provides 3 stable releases per year. We publish release notes here. Does your app work for external users? Yes! Please contact Passage Technology to learn more about enabling this functionality for your org. How does Resource Assignment allow non-Salesforce users to update their tasks? Resource assignment does not allow non-Salesforce users to update their tasks simply by installing MPM+. In order for non-Salesforce users to have the ability to update data in Salesforce, they will need to be assigned to a Salesforce license. 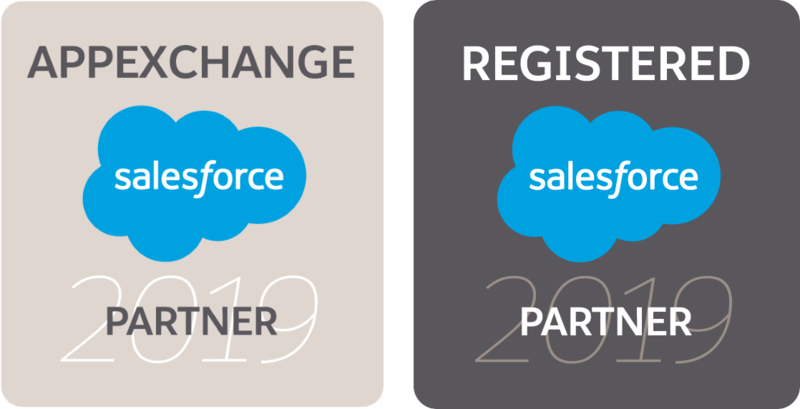 There are various licenses available to purchase and Passage Technology can help you to work with your Salesforce Account Executive (AE) to identify the right licenses. Does Passage Technology own Milestones PM? No. Milestones PM is a Salesforce Labs-owned application. What is the difference between Milestones PM+ and Milestones PM? Milestones PM is an unmanaged package by Salesforce Labs. Milestones PM+, by Passage Technology, is a managed package on the Salesforce AppExchange. Because we are keeping the code up to date, you don’t have to worry about new Salesforce releases or other changes in your org ‘breaking’ the code.